In the spirit of the day, here’s a sweet Valentine from Anovos! Get special savings for that special someone! From now through Valentine’s Day, save 20% OFF select in-stock merchandise. Act quickly before Cupid flies away tonight at 11:59 PM PT! 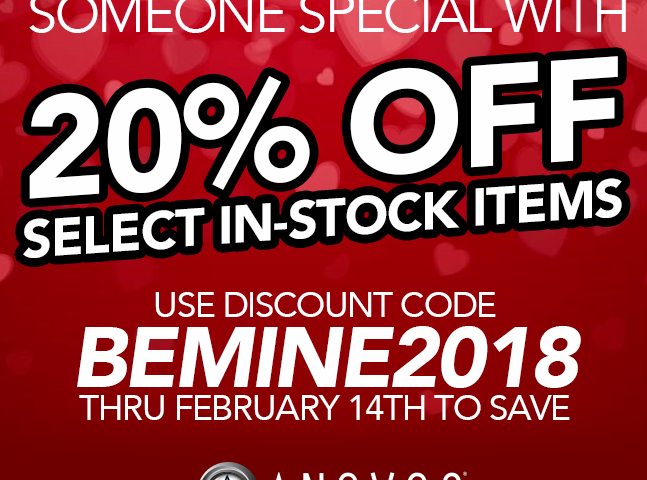 Use the discount code BEMINE2018 at check out! Previous article Star Wars Rebels Returns with its Final Episodes Beginning Monday, February 19th!